Problem : When you do not get connectivity in your studies. Solution : Dear students while studying, due to some reasons you do not get connectivity in few topics, you should be aware of that reason. 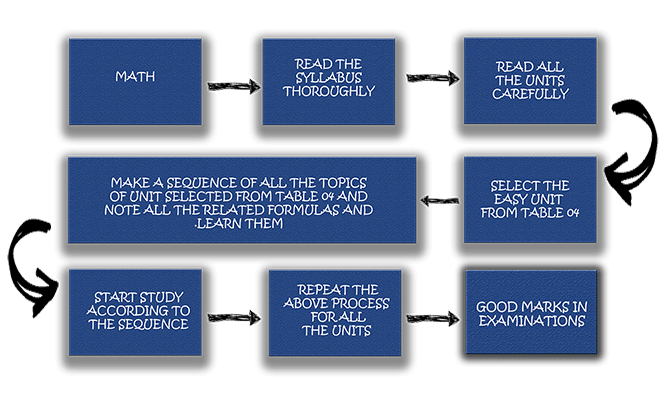 To solve this, we have developed a thread technology on the subjects and topics of subject through which you can see that which topic in a particular unit of a particular subject is important, necessary and easy to study.